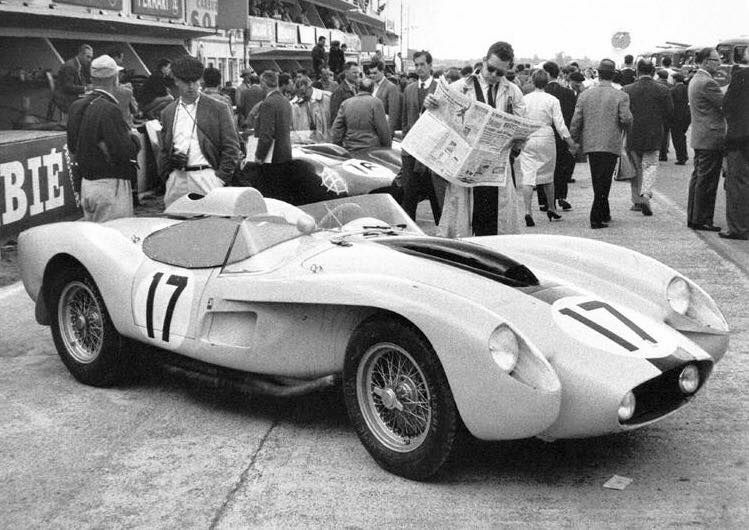 Kit Lephoenix Ferrari 250 TR 57 #0722 le mans 1958 n°17 in the range Lephoenix (Ref 18.1). 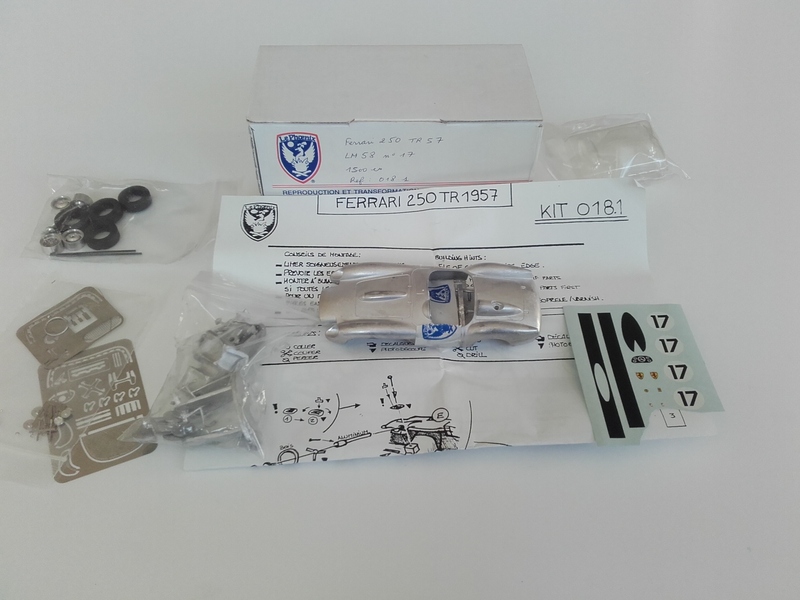 The kit is new and complete in its original box !!! by comparison with an original sheet, just missing the Lephoenix logo with the name of the car. !!! !